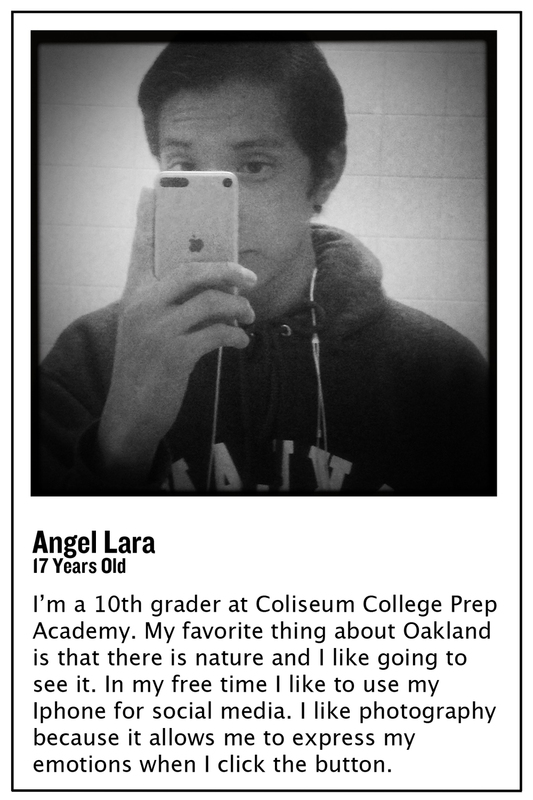 Students from Coliseum College Prep Academy team up with KDOL's Media Enterprise Alliance to show you their Oakland. Oakland is a world where we can discover new things. A place that outsiders call violent. Oakland has its mysteries but being in Oakland you know what they are. Oakland is a place where you can fight for what you believe in. 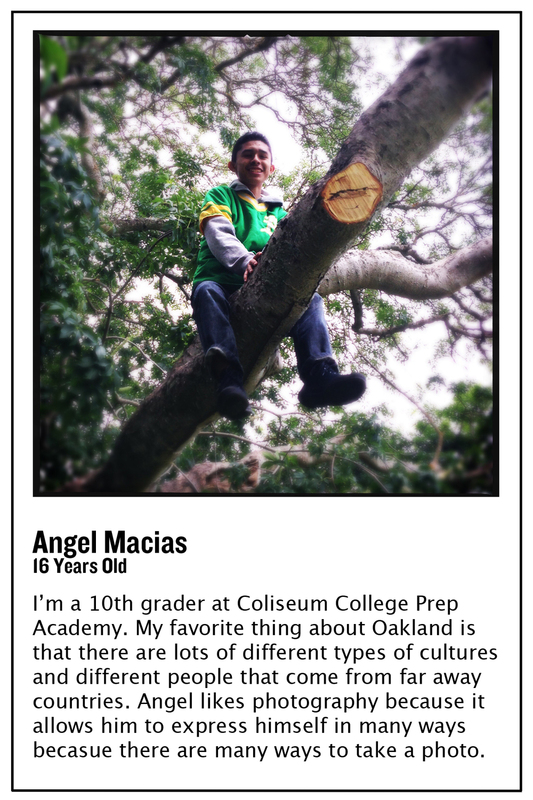 Oakland is full of incredible people with incredible stories. Oakland is a place that is stereotyped but in reality the people that are born or live here know the truth. Oakland is a place where people care about each other. Oakland is fighting for our rights in order to have equality, especially with police brutality happening constantly. Oakland is where I am from. 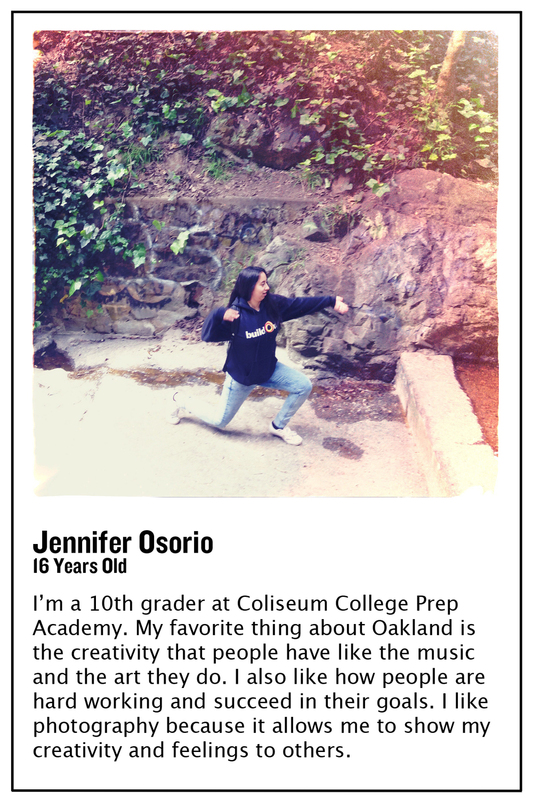 Oakland is my everything. To me family means the world to me. Never do i wish to have another family than the one i have to deal with every single day. Family supports me and cares for me every step of the way. To me, family is the definition of safety and happiness. Infinite amounts of love expresses through my family. Family means trusting each other when something is wrong. Family means showing all your love to someone you have known for many years. Family is to me getting into fights and saying sorry for something that you didn't do. It’s having so many people at your house for a party and little kids known as cousins always bothering you. Family is being honest, courageous, and having a lot of fun with people you know and will always know. To me family means protection. They always have your back no matter what you do. Family can protect you. Family means hugs and kisses every single day. In the morning, middle, and night. Family means peace and respect. A lot of responsibility. Family means united and unique.